Do you ever worry that you can’t do stuff? Or that you are not going to be very good at something? Or do you worry about doing something new? Yes? 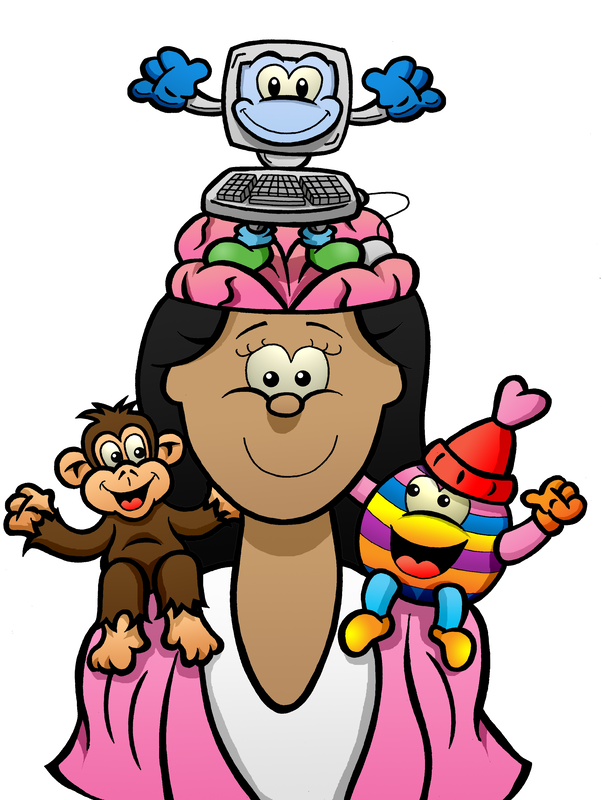 Then you need to meet your Worry Chimp and learn how to stop worrying once and for all! "It enabled us to talk about situations where you might feel silly or embarrassed. My child identified with the girl in the book and realised that lots of other people feel like her"
" It was an excellent read Helped me think about things the way I hadn’t looked at them before." "It's the first time I've been able to talk to my daughter about worry in a way that we can both really relate to. It's something we've talked about a lot and we've developed coping mechanisms but this book has given her the 'why' behind her worry which is refreshing." "Really relatable, encouraged really good conversation and it was pitched at the right level. ""Well done. Great job. It's very important for children to share their feelings and I believe this book can do just that. It's a real eye-opener. I think schools could seriously benefit from the books. I'm honoured to have had the pleasure of reading this"
"My daughter found actual teddies to be Charlie her worry chimp and Happy the Happitar, and has used them to explain the concept and her understanding". "My children really related to this book and enjoyed learning about the different parts of how their mind works. They enjoyed the book and we have tried using some of the techniques in our every day life. They found the worry chump something they could relate to and it helped them put things into perspective." "I know children should not get anxious but with all of the pressures around them we have a world of little worriers. This book is a great follow up for "Oscar meets his worry chimp" with great, practical ways to help move those worries on and be able to enjoy things more. My daughter feels more confident and able to manage when those worries hit her head on." "Fantastic read and follow on from Oscar meets his worry chimp. Found the interactive parts especially useful. My little one is 6 and relates very well." ​"My daughter loved this and really helped her to understand how she reacts to situations. She refers to the "worry monkey" still in situations when she starts to feel anxious and has given her a platform to be able to talk through what she is feeling."